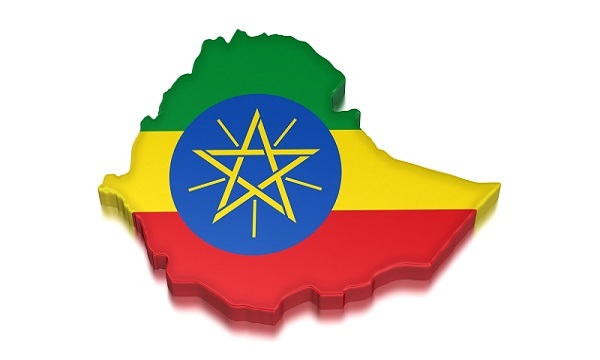 Addis Ababa, September 07, 2018 (GSN) - These days, patriotism ought to be manifested by standing for all repressed and forgotten people and a patriot must treat everyone equally and fairly regardless of ethnic lines, religious affiliations and political views. 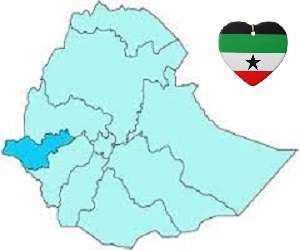 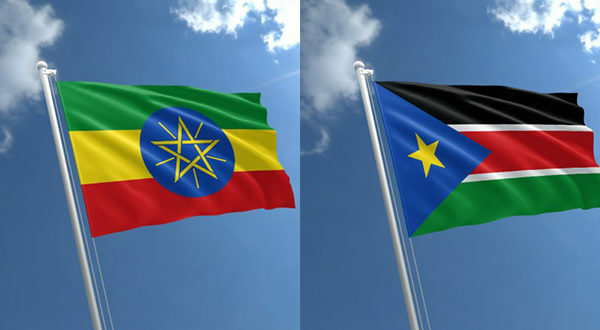 Juba, September 02, 2018 (GSN) - Ethiopia and South Sudan have agreed to form a joint border security force to safeguard peace and stop the flow of arms between the two countries. 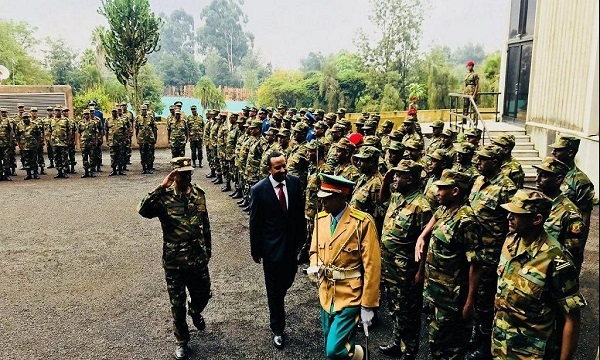 August 21, 2018 (GSN) - Ethiopian Prime Minister Abiy Ahmed has spoken on the country’s security situation stressing that lawlessness was not going to be tolerated.